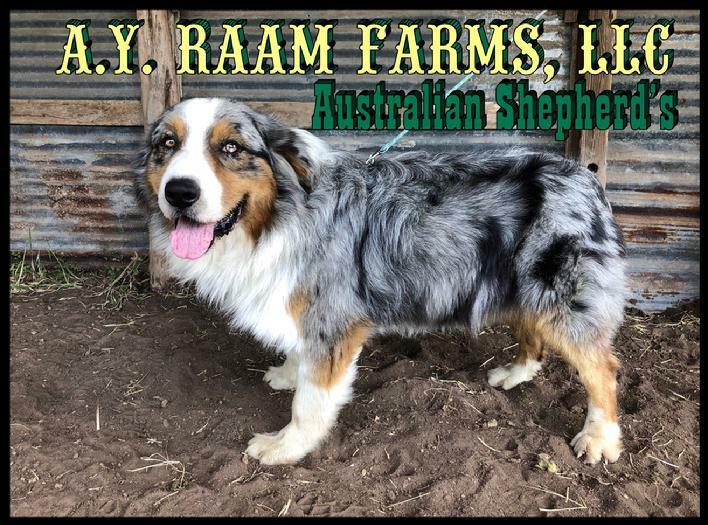 Welcome to A•Y•RAAM Farms, LLC. 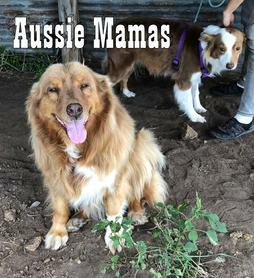 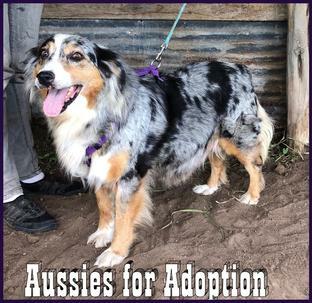 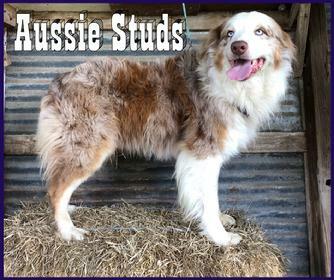 - We raise purebred AKC or ASCA registered Australian Shepherd puppies. 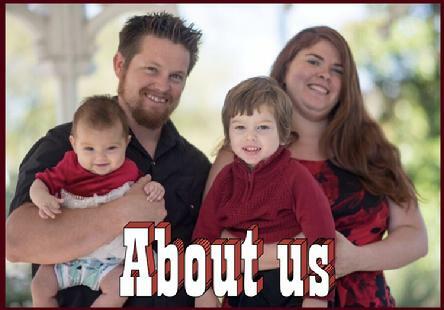 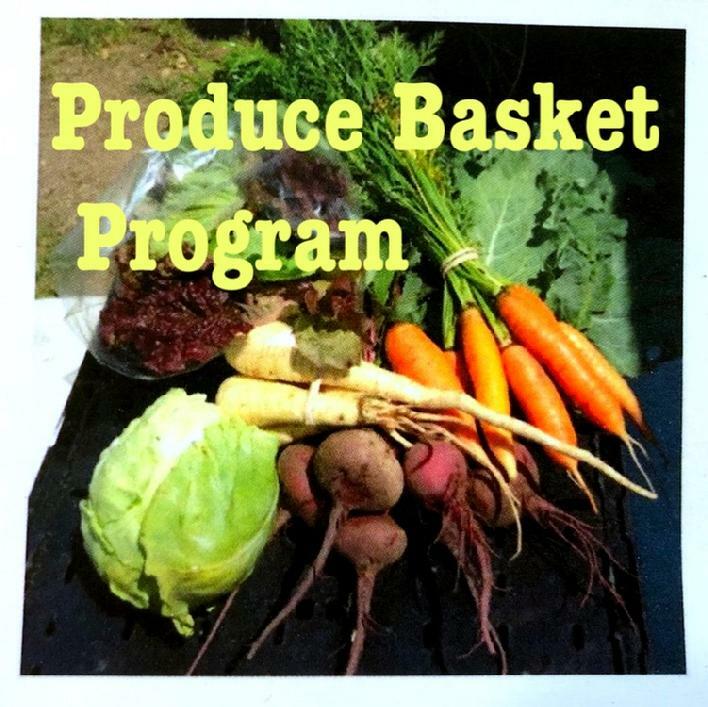 Please Note: All Deposits are Non-Refundable (for any reason) for all purchases made from A•Y•RAAM Farms.